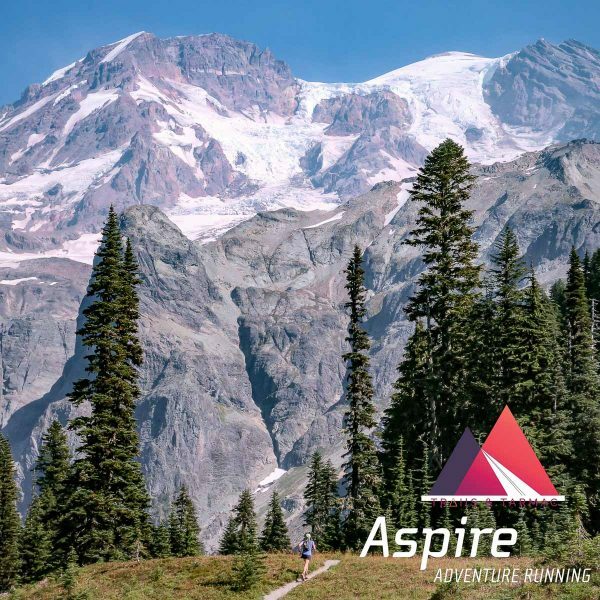 We will be working with Aspire Adventure Running to make this 3 day run around Mt Rainier a reality. These guys have the the logistics, the food, and the camp set up dialed! All we have to do is show up with our running pack, a good pair of trail shoes, maybe some poles and a gung ho spirit. Each day we will cover between 34 and 28 miles. 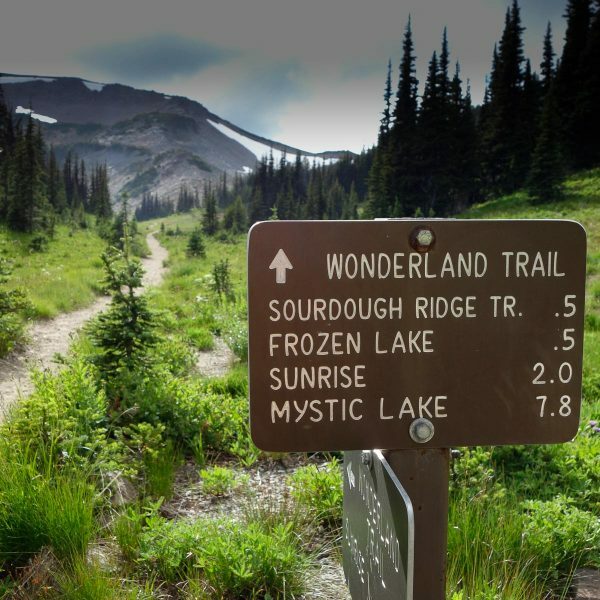 Nearly all of this trail is truly wild in nature crossing dozens of huge glacially fed rivers, old growth forests and pristine mountain meadows. Each night we will arrive to our camp already set up, and food waiting to be devoured, then wake up the next morning and do it all over again. We chose this trip because I truly believe it is one of the very best trails in all of the US and I’d venture to say even the world. There are few routes that can stand up to the awe inspiring beauty and rugged difficulty of the Wonderland. 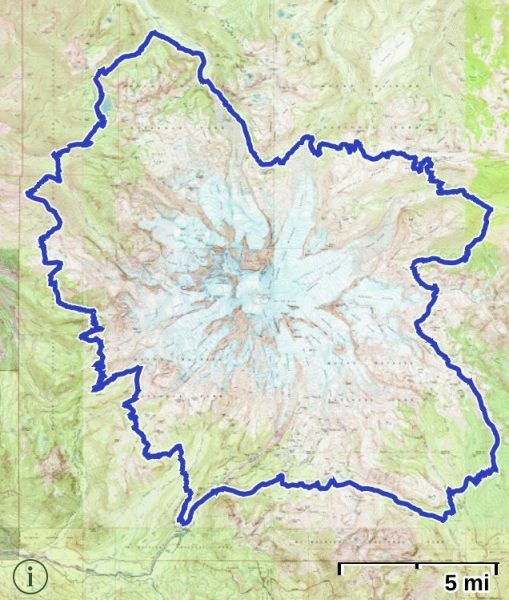 Being able to do this trail in 3 days with comfortable camps good food and drink each night makes for the trip of a lifetime. We are truly excited to be able to share this trail with you! This trip is by no means a race of any sort. It’s a trip where we want to take our time, soak in every view and truly experience what this mountain has to offer. All speeds are welcome, but make no mistake, each day is fairly long and the miles out there are not quick. 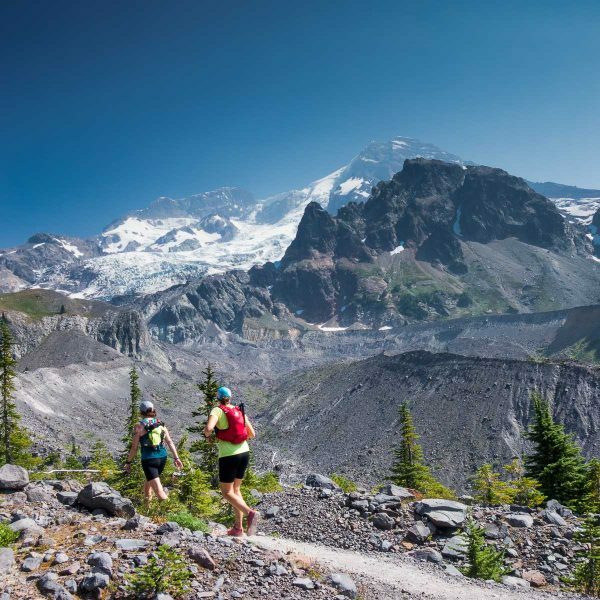 Ultrarunning or multi day long distance hiking experience is recommended. If you have any questions or want more information about this trip there are a few things you can do. Shoot us an email at info@trailsandtarmac.com and we’ll be happy to answer questions that you have. You can also check out the Aspire Wonderland Trip page for more detailed itineraries, logistics, and registration. 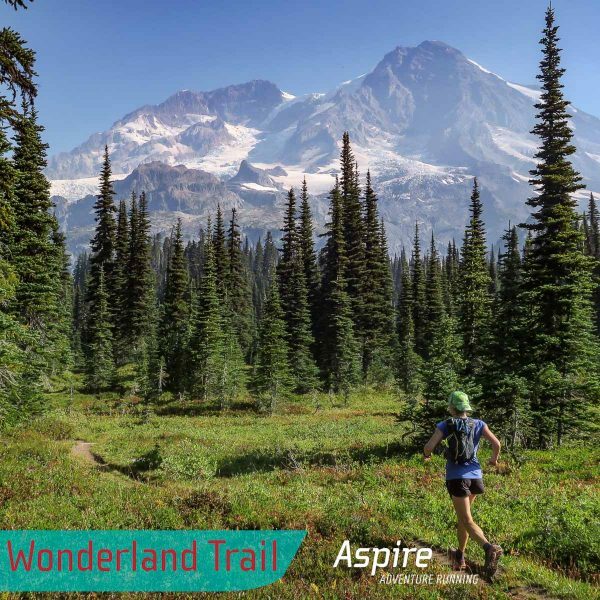 Finally there is a great blog post written about a 3 day Aspire Wonderland trail run from this past year.